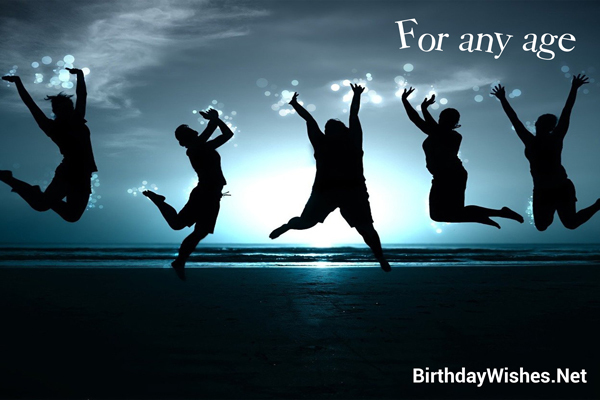 You are halfway to 60. Way to go! 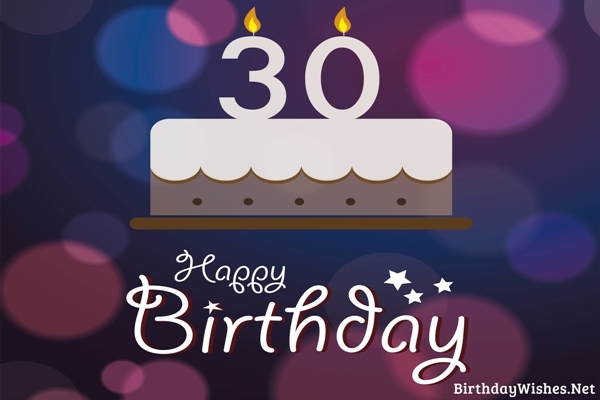 Check out this amazing collection of 30th birthday wishes, the 30th birthday wishes on this page incorporate the messages from these article, but feel free to add your own.